Curly hair is the most eye-catching but the most disobeyed hair type as well. Once you have a nice haircut you will see that curly hair is not a problematic hair type at all! 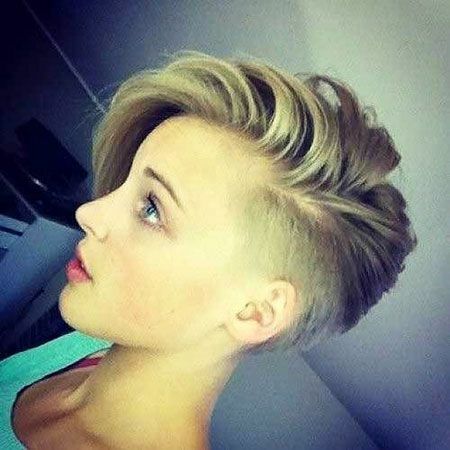 You need to choose a haircut that will flatter your curls, your face and show off your style. The pixie cut is great for curly haired women not only it is very easy to style but also it creates a really modern and powerful look. 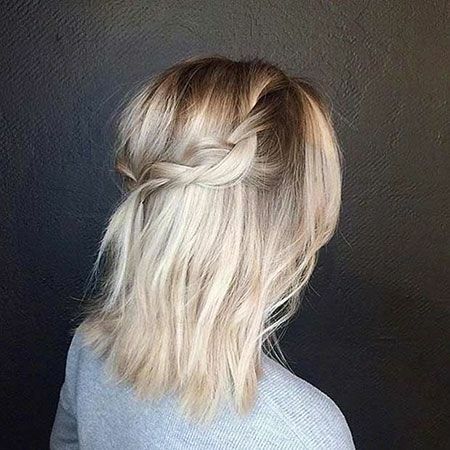 There are lots of different bob haircuts that you can opt with; short bob hair would be a good idea for you especially if you have round or long face shape. 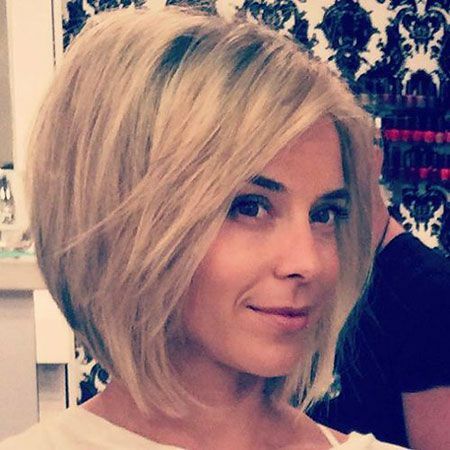 Women with round face can go with angled or graduated bob haircuts, it will make your curly hair look definitely stylish and chic. Now it is time to browse our gallery full of gorgeous short curly hair ideas that you will love. These are perfect for naturally curly hair and great inspiration who want to curl their hair in a natural and stylish way. Did you like our gallery of curly hairstyles? Please comment below which one is your favorite!